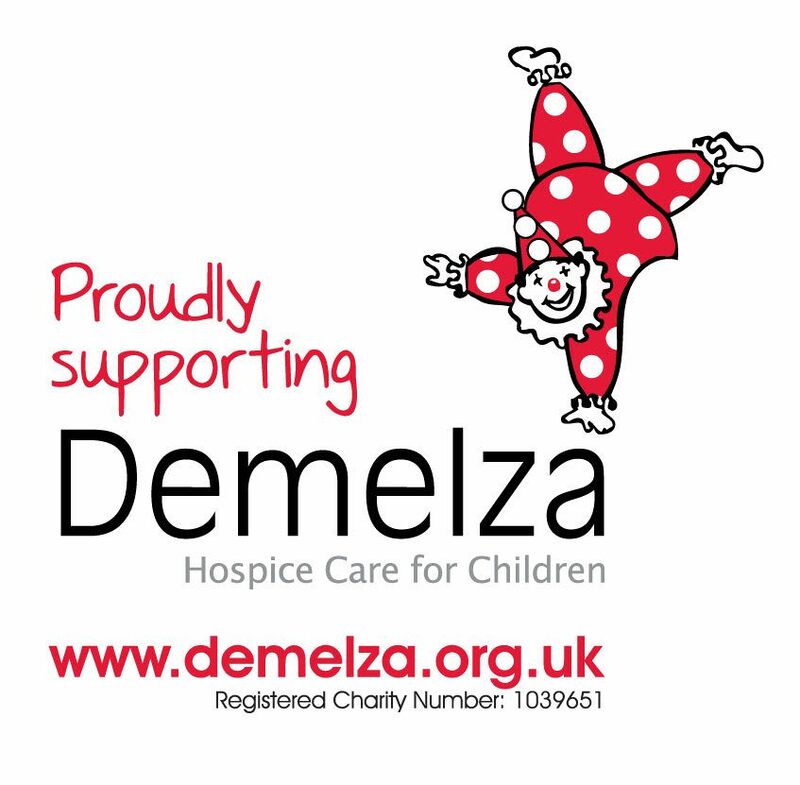 Demelza Hospice Care for Children in East Sussex are holding a fundraising ‘Danceathon’ on Saturday 11th May 2019 in Eastbourne. The event is being generously hosted by the Beacon shopping centre in Eastbourne. Demelza provides specialist care and emotional support for children with terminal conditions and their loved ones in East Sussex, so they can enjoy their time together as a family, for as long as they have. As a charity, we’re dependent on the generosity of our supporters to keep our services going. The event on 11th May will run from 10.15am-4.30pm at the Beacon main square outside Boots. Live performances will take place with the fantastic support of 6 local dance schools- Old Town Dance (http://www.oldtowndance.co.uk/about-us), Bede’s(http://www.bedes.org/prep-school/academic/department-pages/dance.aspx), Ratton Academy of Performing Arts (RAPA)https://www.rattonacademy.co.uk/, Diana Freedman’s school of Dance (https://alexfreedman.vpweb.co.uk/), Cherry Dance (https://www.cherry-dance.com/) and Willingdon school of dancing (https://www.facebook.com/willingdondancingschool/). Old Town Dance will open the event at 10.15 am. The school’s teacher and event supporter Helen Burroughs said to Eastbourne Demelza volunteers that she ‘is delighted to support the event in aid of Demelza. We are a local school offering Ballet, as well as Modern and Tap classes from toddlers to adults’. There will also be a vibrant performance on the day from RAPA dance students. Emma Cronk, RAPA’s Professional Dance Principal is committed to bringing out the best in her enthusiastic students, believing that all children have a talent. For more information about Demelza Hospice Care for Children or to make a donation visit the website demelza.org.uk or email[email protected].